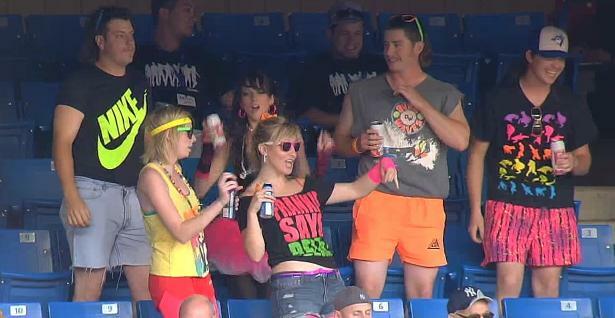 Between the Mike Reno headbands and Rod Stewart–inspired wigs, the ’80s were alive and well for the 37,000-plus in attendance. Frankly, we think the game day staff should rock the all-spandex look (way) more often. 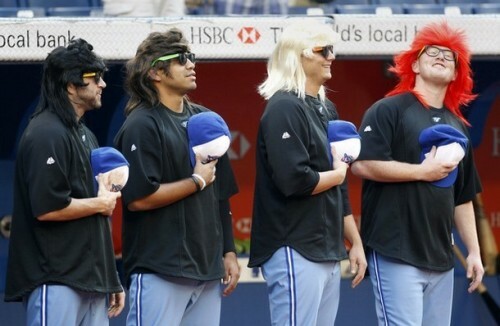 Case in point: check out the Jays pitchers during the national anthems (why Ricky Romero doesn’t let his locks flow for real is beyond us). 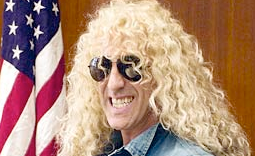 Also, catcher and TL favourite J.P. Arencibia supposedly did his pre-game interviews in a Dee Snider wig. Not a thing wrong with that, we say. Speaking of Arencibia, he proved that no detail was overlooked (except, you know, actually wearing their retro jerseys) when he took to Twitter last night to enlist suggestions on his ’80s at-bat song. Even the folks at Rogers Sportsnet went all out with a totally rad retro broadcast featuring old-school graphics and a scoreboard that appeared only when they were coming in or out of a commercial break. 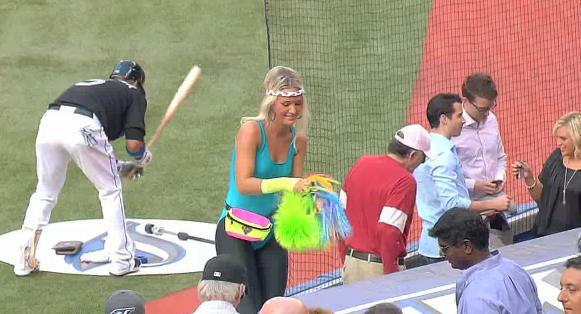 Of course we’d be remiss not to mention the biggest reason we loved Thursday’s ’80s night: the Jays’ bats were on fire. Every Blue Jay recorded a hit, as the team scored a season-high 16 runs—the highest ever without a single home run. 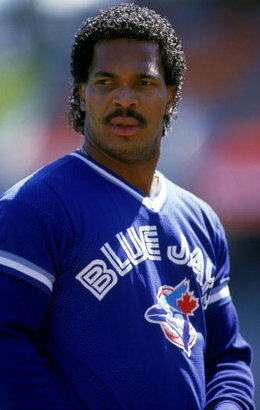 It will probably be a while before we see another ’80s-themed game at the Rogers Centre, but at least for one night the Jays were the best around.